Keedysville, Maryland. Confederate wounded at Smith’s Barn, with Dr. Anson Hurd, 14th Indiana Volunteers, in attendance. From the Library of Congress civil war stereograph collection. The Library of Congress has digitized their collection of 2,000 Civil War glass plate and vintage card stereo photographs in honor of the 150th anniversary of the Civil War. At the start of the Civil War, photographers began using a new technique called stereo photography, making it possible to view photos in 3D with a special viewer. 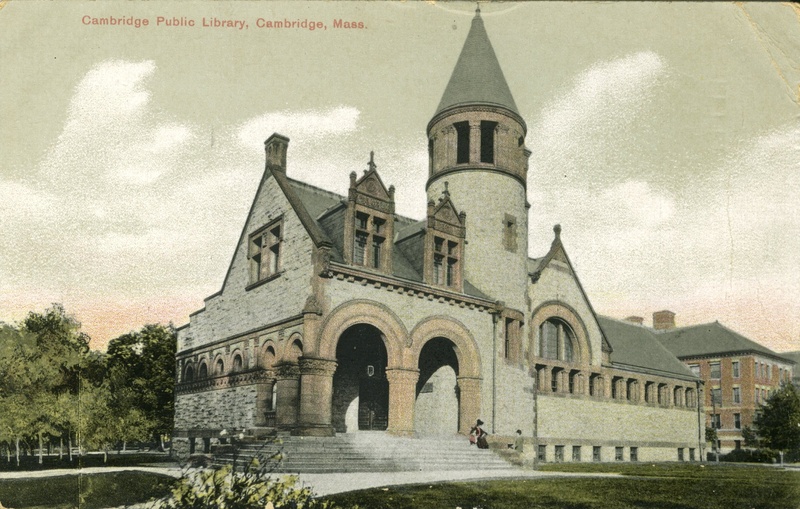 See a selected collection of stereographs on Flickr. View the rest of the collection here. 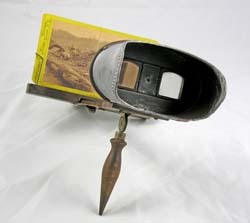 An example of a stereo viewer from the 19th century.